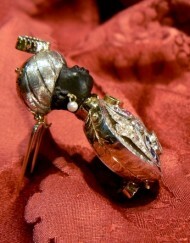 VIDEO Earrings with moretti heads in ebony wood, mounted in 18 kt yellow gold, cultured pearls. 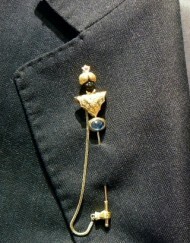 Total length with pearl and hooks cm 5.3 dimension height of only the head 2.4 cm – weight of the single earring grams 4.4 –To request informations please click on “submit a request for this product” or send an email to info@webjewels.it all these jewels are exclusive products from our workshop in Venice. 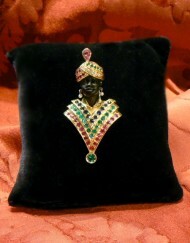 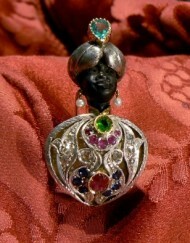 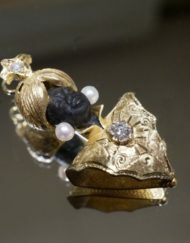 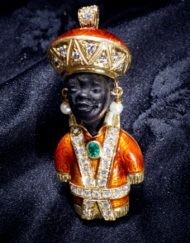 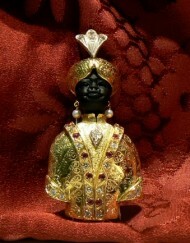 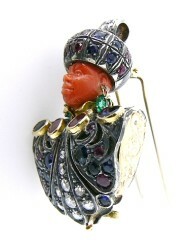 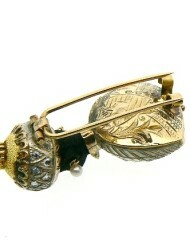 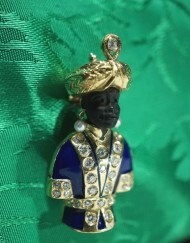 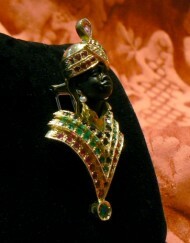 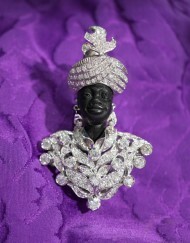 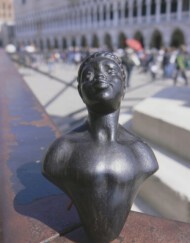 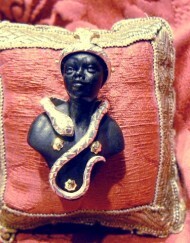 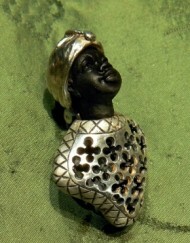 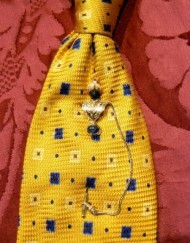 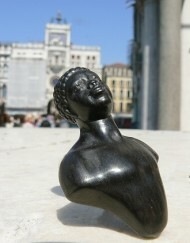 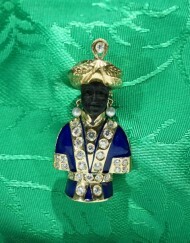 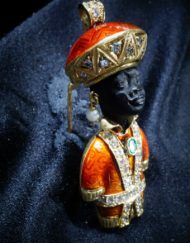 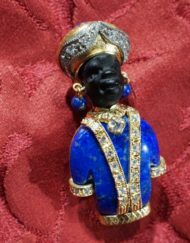 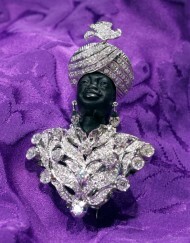 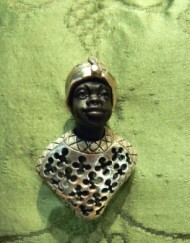 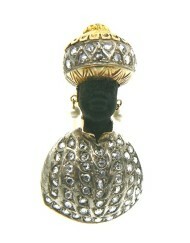 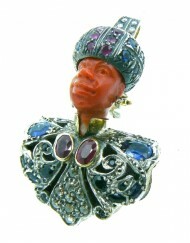 Categories: Venetian Blackamoors Collection, Blackamoor Earrings. 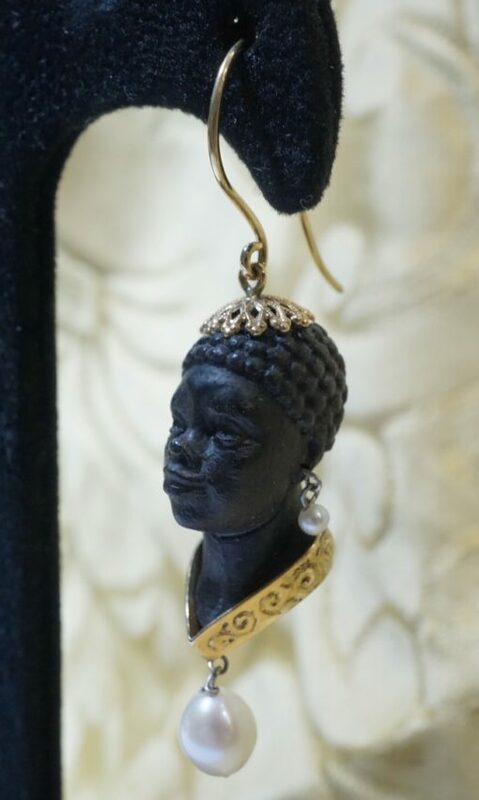 Tags: blackamoors @en, cavalchina, earrings, moretto, mori @en, moro @en, orecchini, venezia @en. 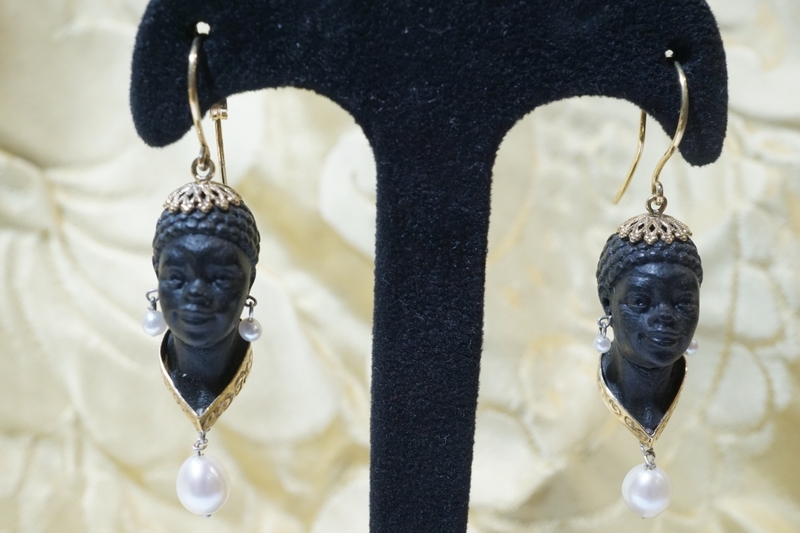 VIDEO INSTAGRAM Earrings with moretti heads in ebony wood, mounted in 18 kt yellow gold, cultured pearls. Total length with pearl and hooks cm 5.3 dimension height of only the head 2.4 cm – weight of the single earring grams 4.4 –To request informations please click on “submit a request for this product” or send an email to info@webjewels.it all these jewels are exclusive products from our workshop in Venice.